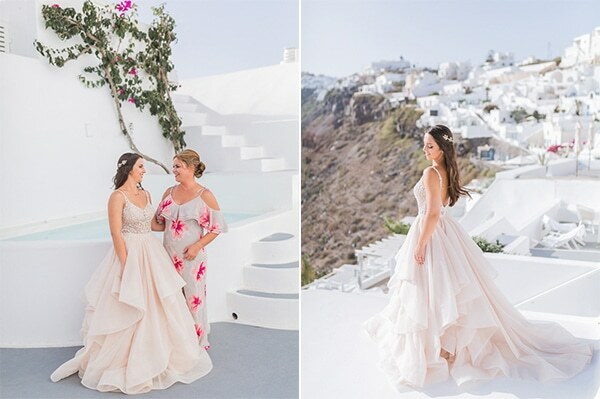 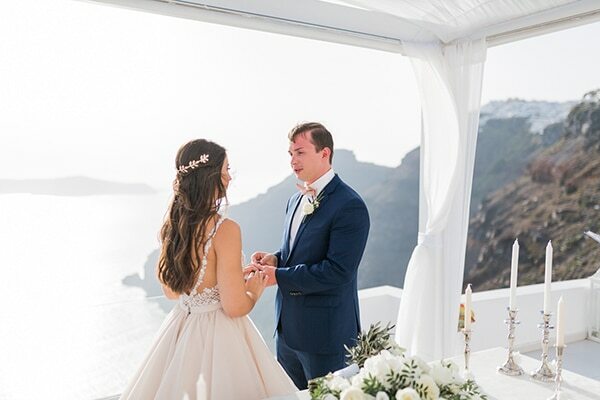 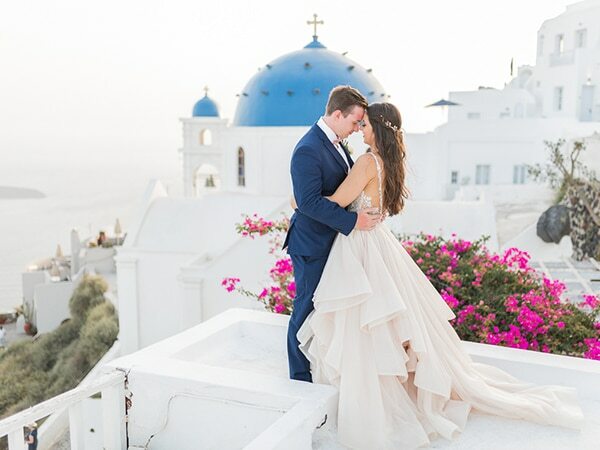 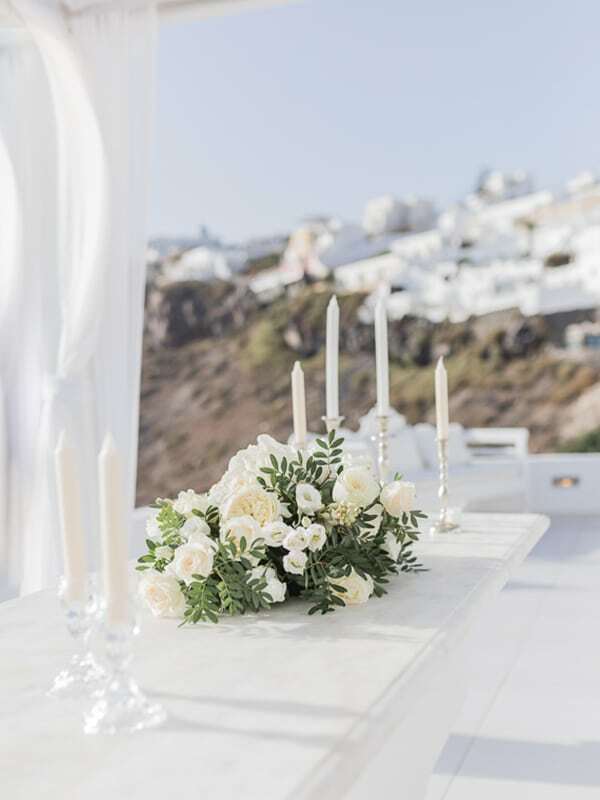 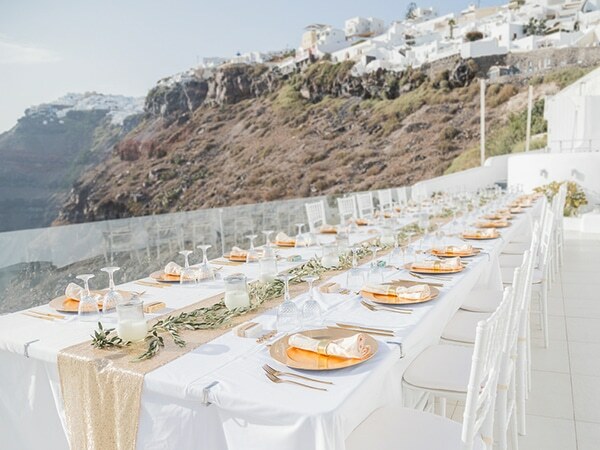 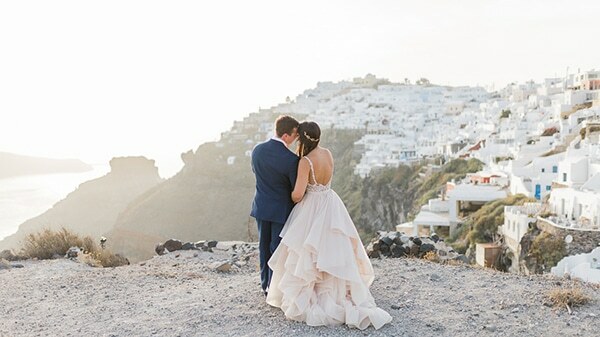 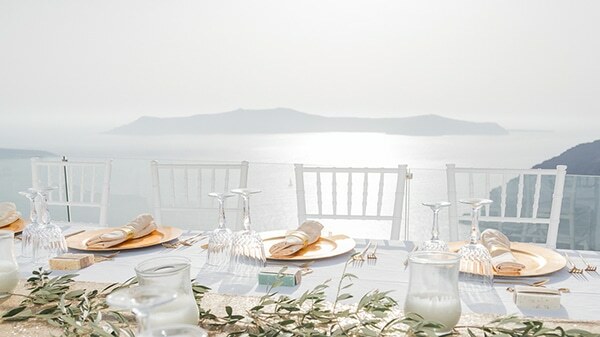 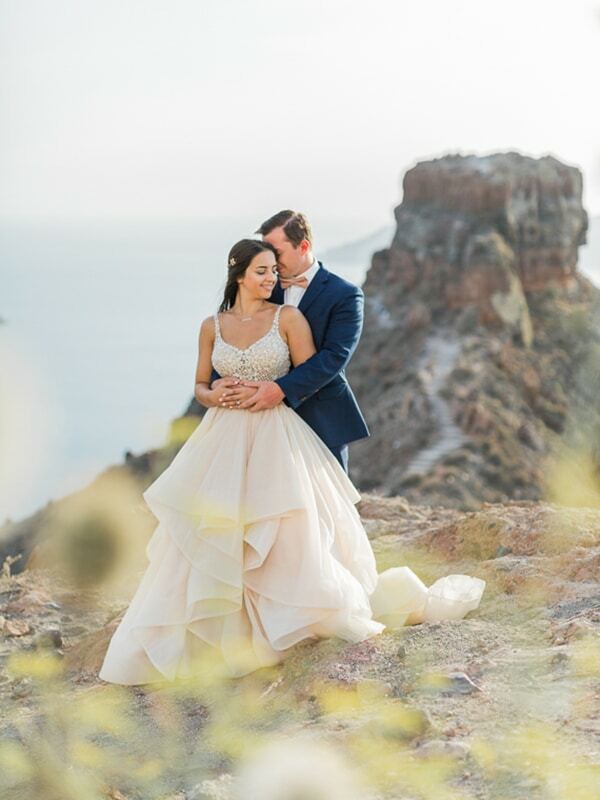 White-washed houses, extraordinary volcanic beaches and magical sunset – it’s no wonder Santorini is one of the most favorite destination wedding locations in the world! 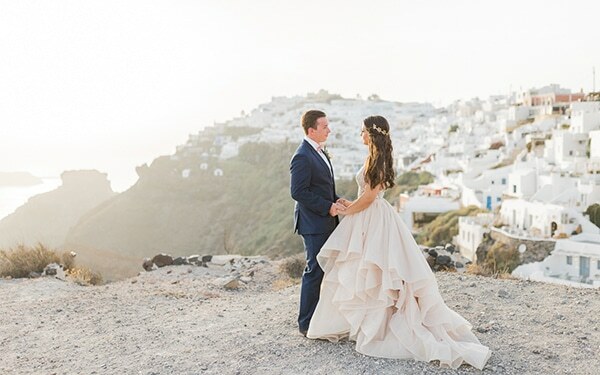 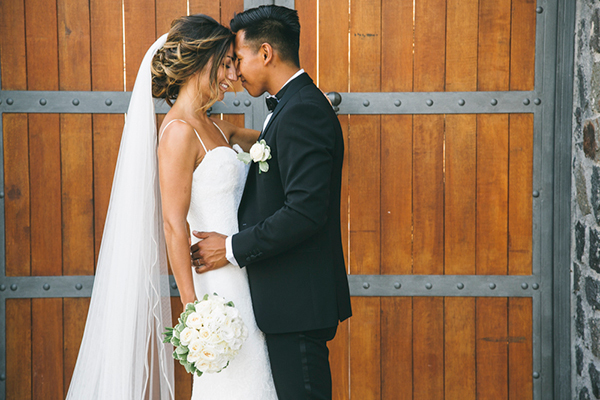 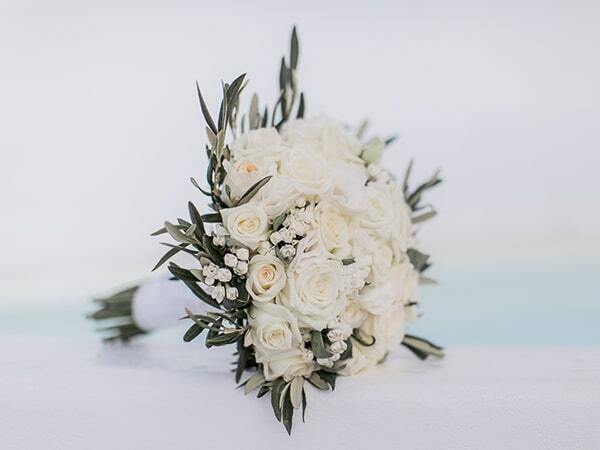 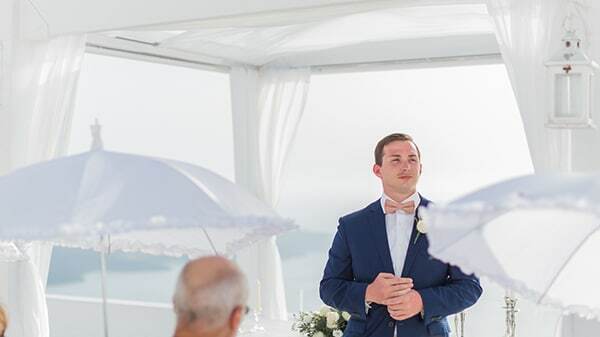 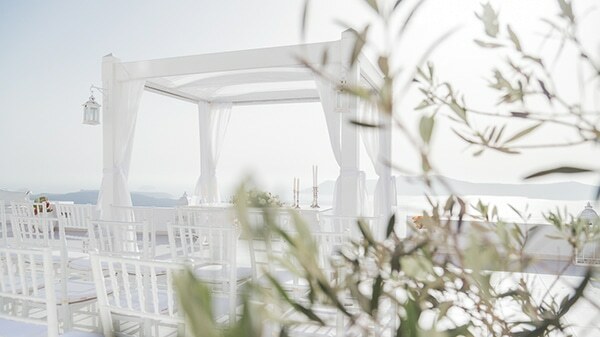 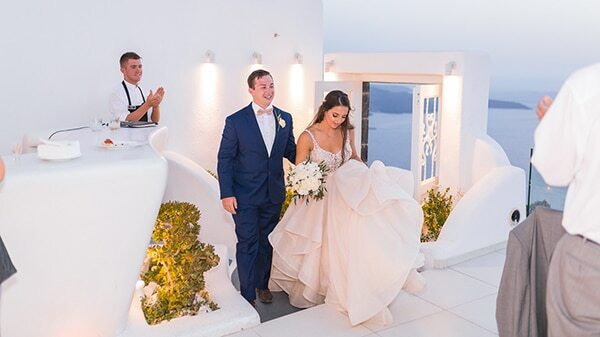 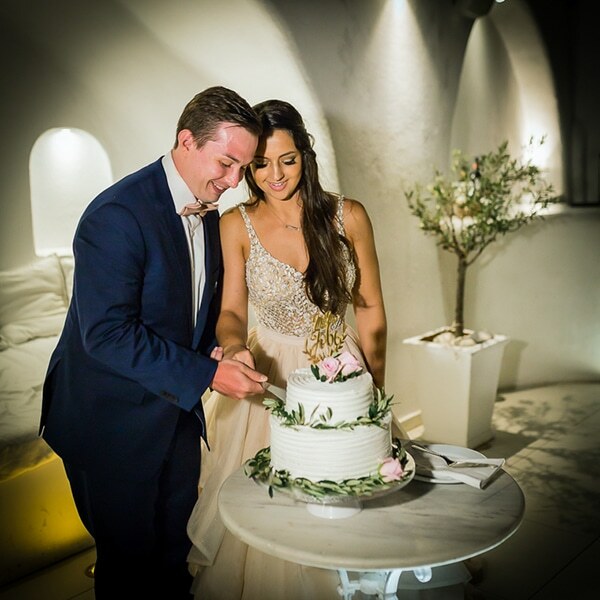 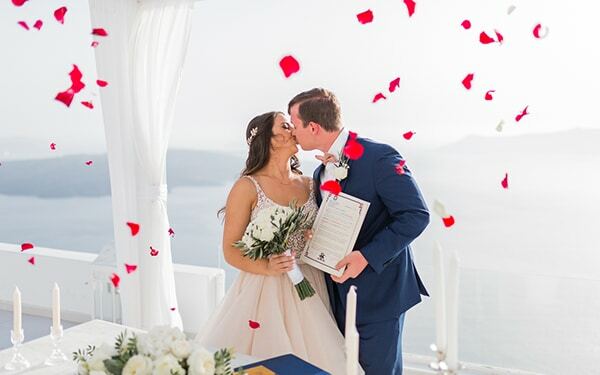 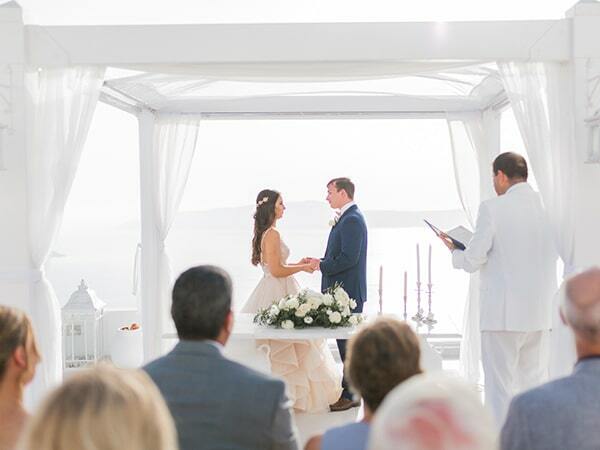 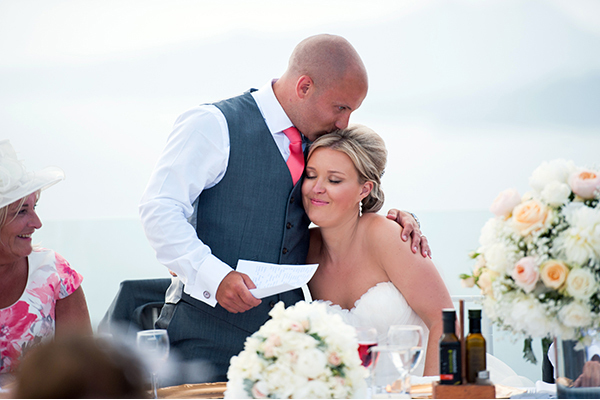 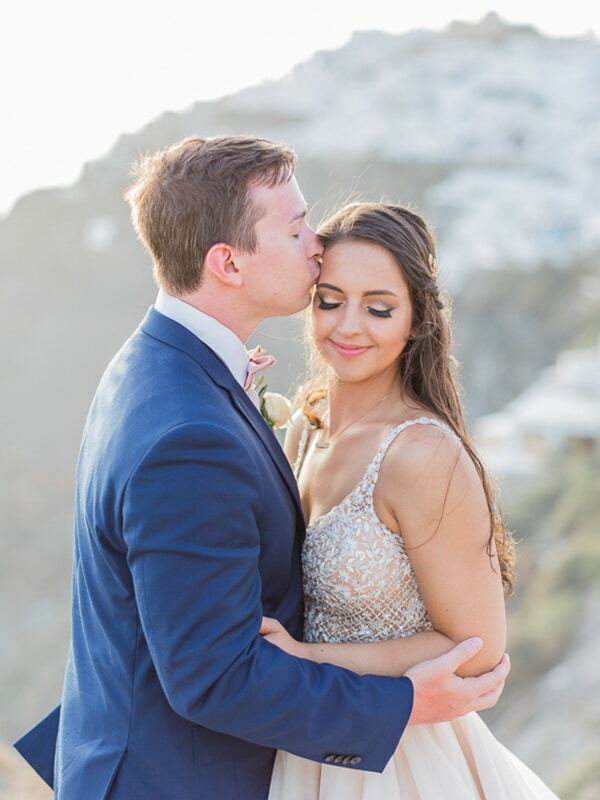 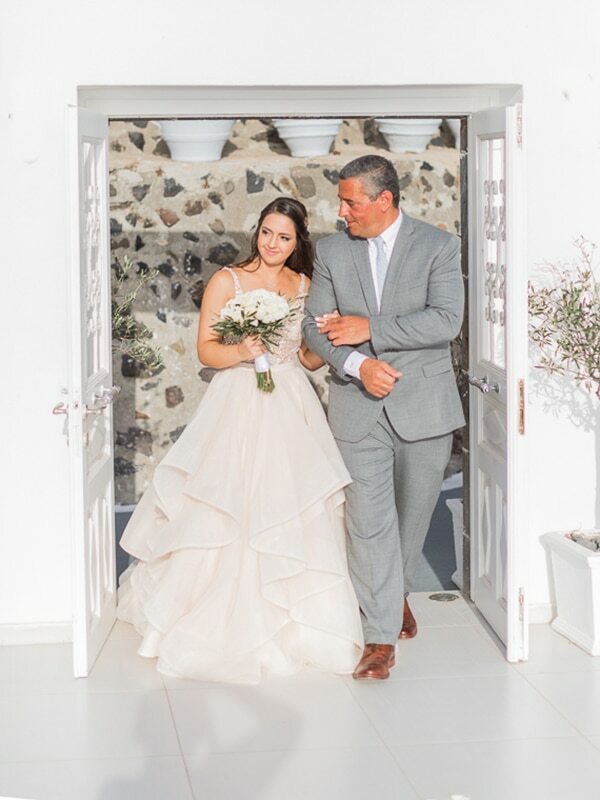 Macey and Stephen decided to seal their love in this beautiful Greek island and have an intimate, elegant wedding. 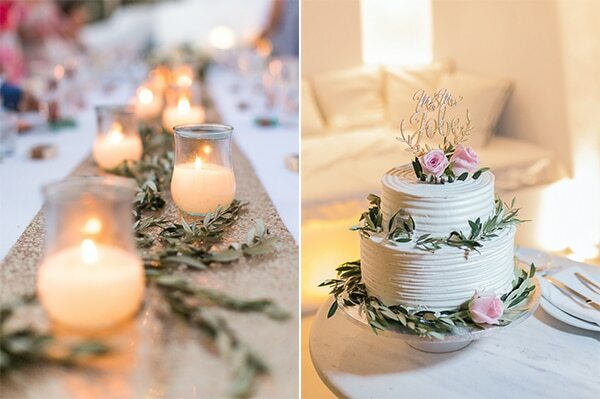 The incredible venue that hosted both ceremony and reception was decorated perfectly with olive leaves, tulle curtains and gold, shiny details. 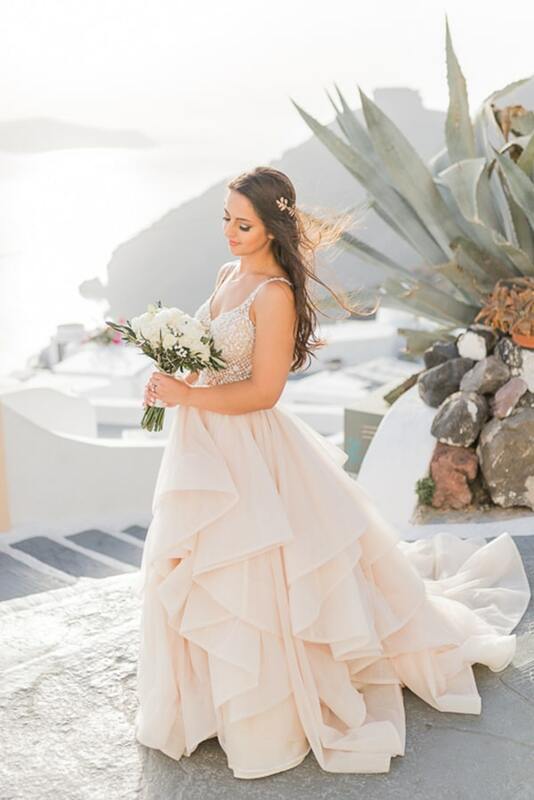 We fell in love with the blush wedding dress that make the gorgeous bride look just like a princess. 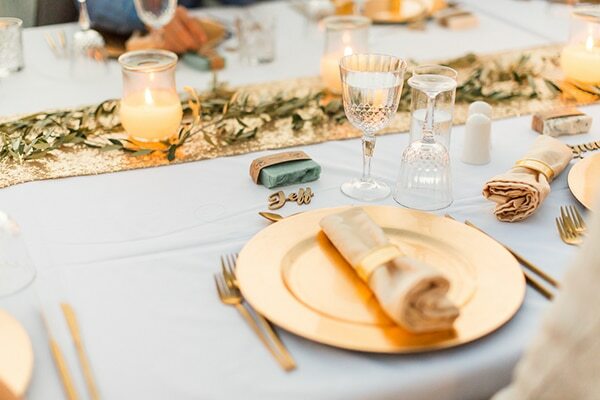 Get inspired by this golden beauty through the following images by Aaron Delaney Photography!